In English, qui tam refers to a kind of whistleblower suit that allows workers to file a claim against their employer on behalf of the state if their employer embezzled or fraudulently obtained government funds. If you think your employer is committing fraud against the state and you want to know more about your rights when reporting it, turn to the Law Offices of Joel W. Baruch, P.C. Our attorneys have litigated more than 200 trials, and we have a high win rate because of the personalized attention we devote to each and every case. Call 949-864-9662 to schedule a consultation with an Irvine employment law attorney. A qui tam lawsuit is a suit that a private citizen files on behalf of a government entity against a party that attempted to obtain public funds via fraudulent means. Such cases are especially common among employees who work under government contracts. For example, if a construction firm is working on a government contract and the project manager learns the firm is overbilling the state for the work his team is doing, he can file a qui tam suit. The goal of the claim would be to recover any excess payments that the government made to his employer. Filing a suit against your own employer may seem risky, but employees who do so on behalf of the state have protection under whistleblower laws. If the construction firm terminated the project manager in the case mentioned above, for example, he could then sue his employer for wrongful discharge/qui tam retaliation. Will the State Intervene in a Qui Tam Lawsuit? When someone files a qui tam lawsuit, the state will investigate the allegations. Based on the findings, they may or may not intervene. In most cases, the government does not join the claim; however, when they do, it increases the whistleblower’s chance of success significantly. As with many kinds of legal disputes, most qui tam suits are resolved through settlement negotiations before actually reaching trial. The amount of compensation that the whistleblower will receive by filing a successful claim depends on a variety of factors. 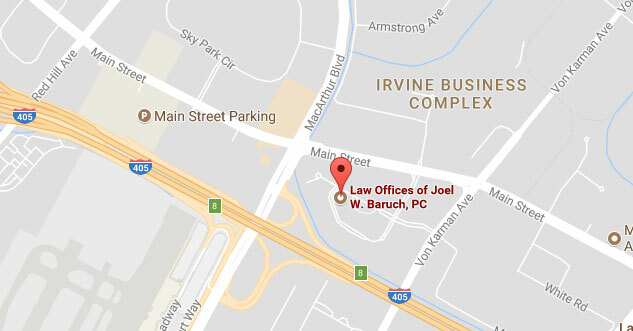 If you want to learn more about qui tam suits, contact the Law Offices of Joel W. Baruch, P.C. today. 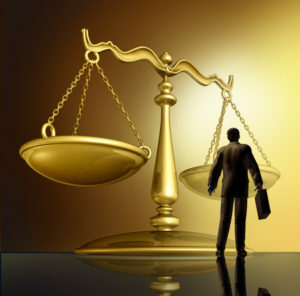 Call 949-864-9662 to schedule a case evaluation with an Irvine employment law attorney. You can explore other aspects of employment law in California by visiting the USAttorneys website.